Our clients are going places, figuratively and literally. As individuals and as a group, they’ve achieved incredible success over the last year as they propel themselves forward on the path to their best lives. They’ve found jobs, excelled in training opportunities, engaged socially in the community and gained independent housing. For them, the roads ahead are filled with opportunities and promise. They’ve got the determination and talent to navigate those roads. We’ve got the programs, services and guidance they’ll need along the route. We’re just missing one thing – the transportation to navigate those roads. That’s where you can help. We’re in dire need of vehicles – cars in good working order – to transport our clients to their jobs, training, medical appointments and social events. Our Human Support Services staff will operate the vehicles strictly for our clients’ needs. Our maintenance staff will also handle all the upkeep on the cars so that they remain in tip-top condition. If you are able to donate a car you no longer use, or perhaps could benefit from the tax deduction from donating a car you were considering trading in, we would be immensely grateful. 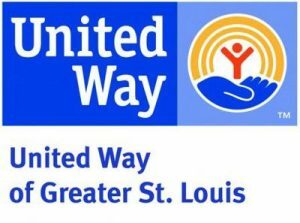 Your donation of a good condition vehicle 2010 or newer would help ensure that clients can get to their jobs, and continue to thrive in our community. You’ll receive a considerable tax write-off, but more than that, you can enjoy the knowledge that you’re impacting the futures of dozens in your community. Our staff will pick up the car from your residence or chosen location, and handle all Secretary of State paper work. We’ll also send you a letter for tax purposes. 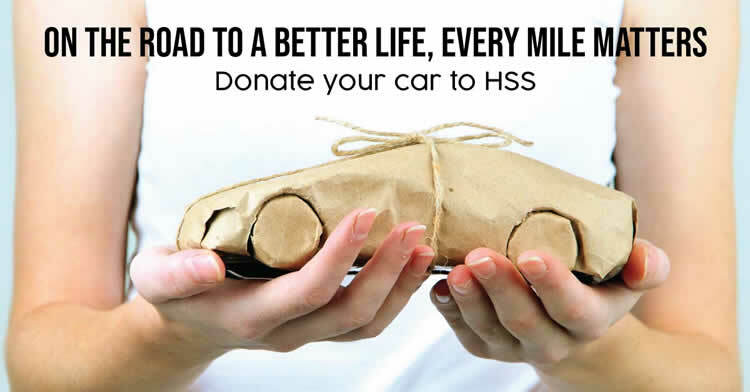 If you have questions or are interested in donating a car, please contact HSS Facilities & Vehicles Manager Todd Krebel at tkrebel@hss1.org or call 618-939-4444.